What parent hasn’t been frustrated when they’ve tried to take a picture of their child? Even the best effort often leads to goofy faces or blurry images, and the end result is usually less than ideal. 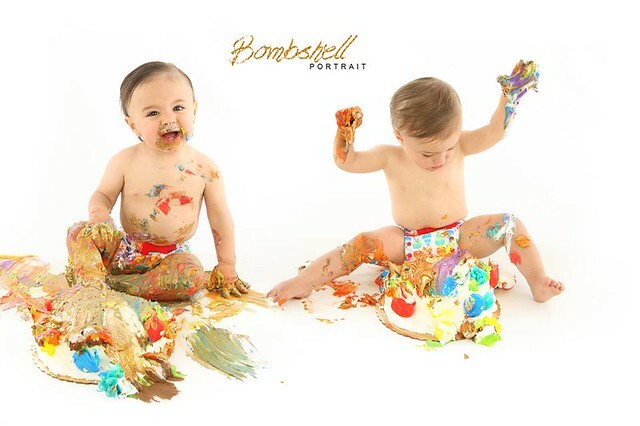 For parents who want truly great pictures of their children, let us introduce you to Bombshell Portrait. The studio, located upstairs at Bombshell Hairdressing, is owned by Amy Kilgannon, and specializes in children’s portraiture. Amy came upon her photography profession through her general love of photography and working with children. Originally employed as an accountant, Amy left the industry after having children, but found herself looking for a job with flexibility. She began working part-time with a sports company based in Red Bank and learned from the photographers at the events. Eventually she opened her own photography business in Scotch Plains, and then moved the business to Cranford last summer. Amy’s specialty is children’s portraits, which are almost always done in her studio. The studio is also used for birthday photo shoot parties, where the birthday boy or girl and up to 15 of their friends can have a fashion shoot, complete with multiple costume changes, a print provided to each guest, and a link to an online slideshow. If that sounds like something your child would love, that’s not surprising – Amy’s daughter came up with the idea for her 4th birthday! The creativity and enthusiasm Amy has for her profession shines through in her pictures. She loves working with the kids, and says that one of the keys to her success is having patience. She will let the kids be kids, taking shots and just waiting for the perfect moment. Amy also enjoys the creativity photography involves. 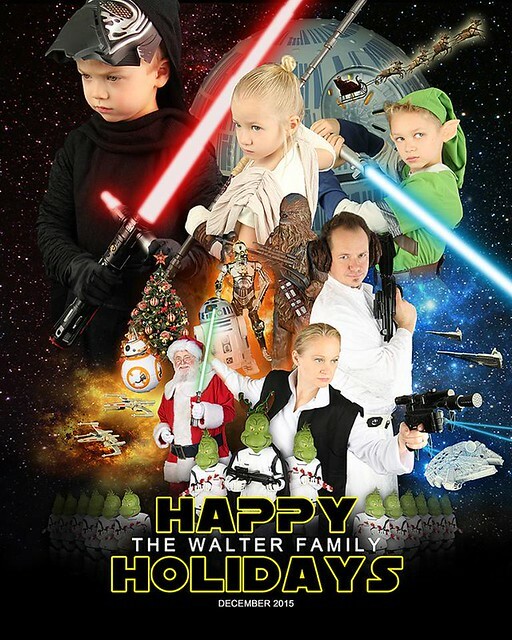 In addition to taking photographs, Amy will also use Photoshop to design special pictures or holiday cards. She can also create special moments in the studio, such as 1st birthday smash cake sessions or family portraits. Welcome to Cranford, Bombshell Portrait – we think a lot of families will be calling on you to catch their children at their cutest!